Exaco Trading RIGA Greenhouse base completes the installation of this heavy duty homeowner greenhouse. 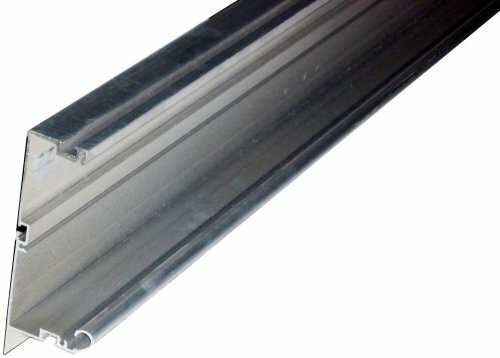 This optional 6" high base frame attaches to bottom of greenhouse and is often used to increase the height of the roof. Exaco Trading RIGA Greenhouses are the latest in a series of hobby greenhouses from Germany's most respected greenhouse manufacturer. The Exaco Trading RIGA was designed with the homeowner in mind. Spare parts are specific only to the Exaco Trading RIGA greenhouse line. These are not designed to work with other brands of greenhouses.